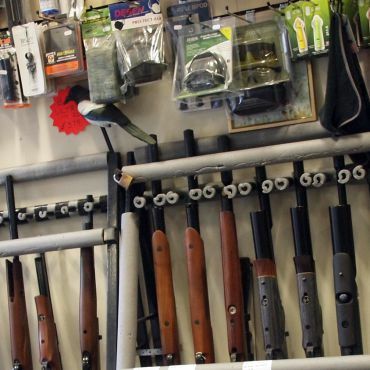 Tarka Outdoor Pursuits are suppliers of rods, reels, hooks, line, rifles, air rifles, shotguns, archery, binoculars, clothing and lots more. We cater for all types of fishing here at Tarka Outdoor Pursuits in Torrington. 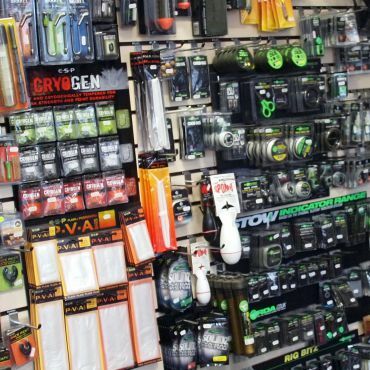 We stock tackle and baits for game, course, carp and sea fishing. 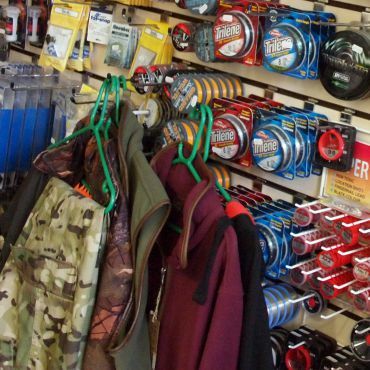 We now sell fishing permits for South West Lakes. 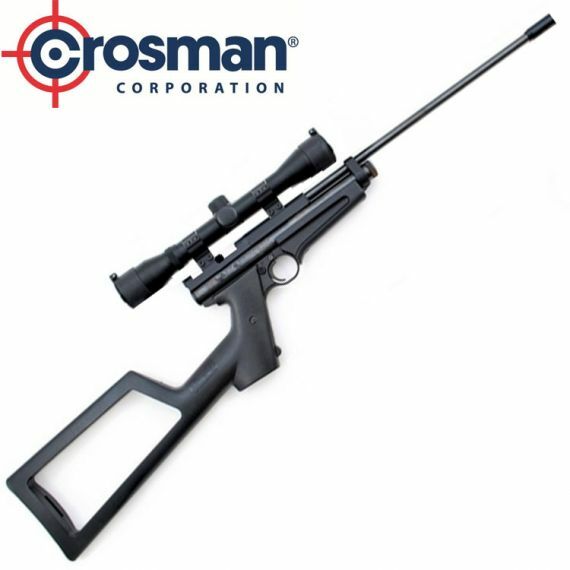 Crossman 2250 Rat Catcher XL .22 A Superb close range Pest Control Rifle.